The purpose of the Quarterly Meeting is to hear reports from officers, boards and committees, and to conduct any other necessary business. It’s a time for fellowship and sharing a light meal together. 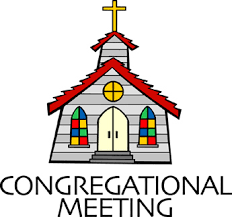 Non-church members are invited to attend, but only members may take part in any voting procedures.